Welcome back to the SPFPA family! 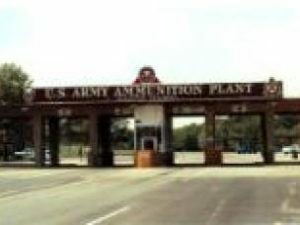 Security Officers at McAlester Army Ammunitions Plant in McAlester, Oklahoma voted overwhelmingly to return back to the SPFPA. Congratulations Brothers Don and Mike on the return of these members. We are happy to have you back!